project done in collaboration with Veronika Krenn . 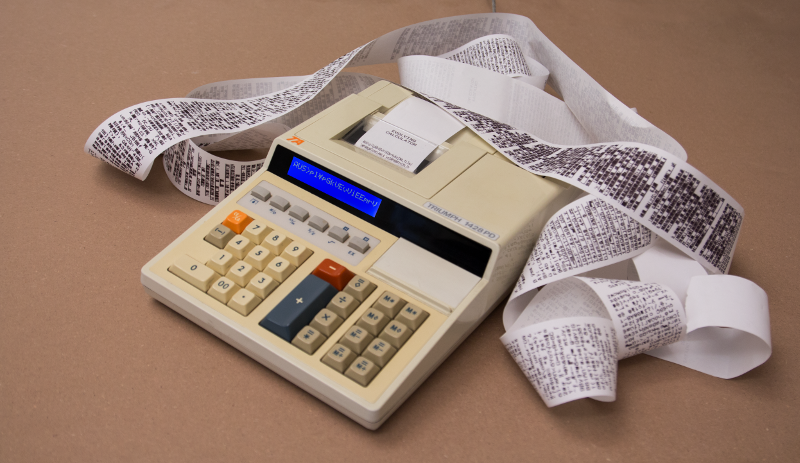 Evolving calculators is a speculation about future scenarios where machines have an individual identity and communicate with each other about money. The system is based on two old-fashion table calculators connected together, that during the exhibition develop from scratch a common language to exchange economical contents. Each machine tries to guess what is the other one thinking: in this case one would reflect upon Karl Marx's Das Kapital and the other onto Max Weber's The Protestant Ethic and the Spirit of Capitalism. The two calculators create therefore a dialogue and discuss about economical theories. The process is a metaphor for the role of automatized machines, artificial intelligence and communication strategies in economical development and future of humanity. 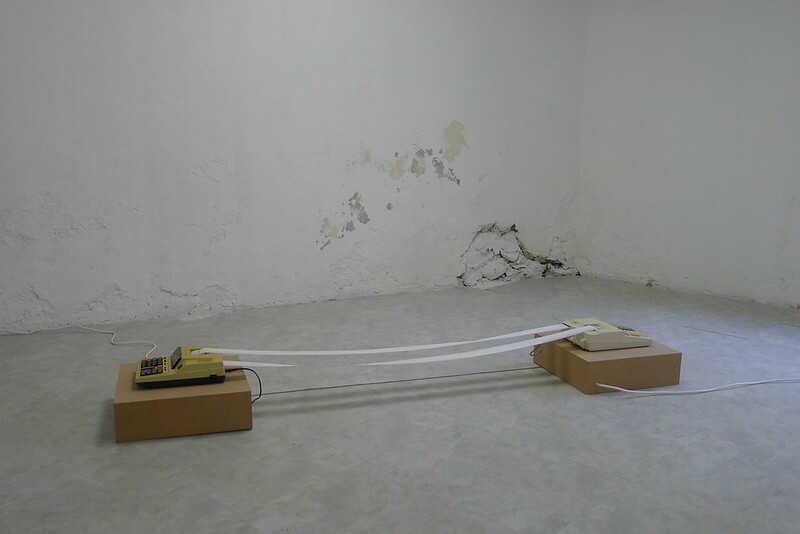 Mindworks, @ GAP Glurns Art Point - Glurns / Glorenza (BZ), Italy // 08.08.2015 - 16.08.2015.